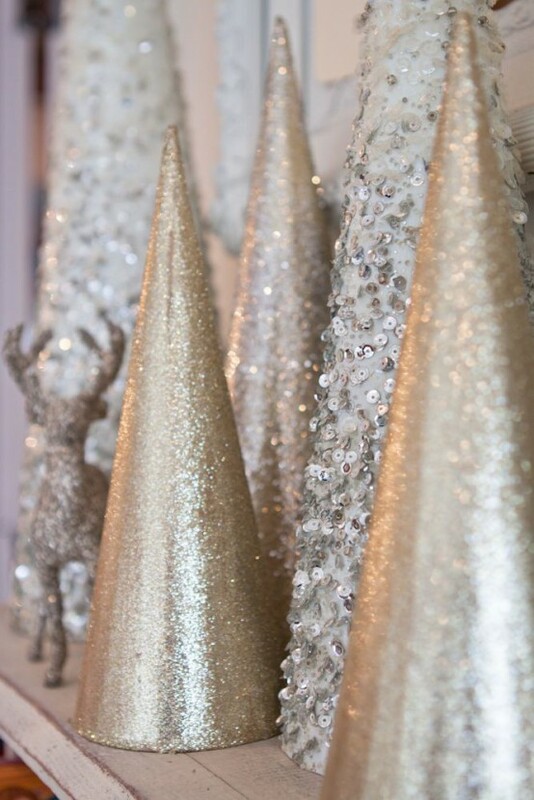 Glitter and gold can only express the wonderful feeling of Christmas celebrations. 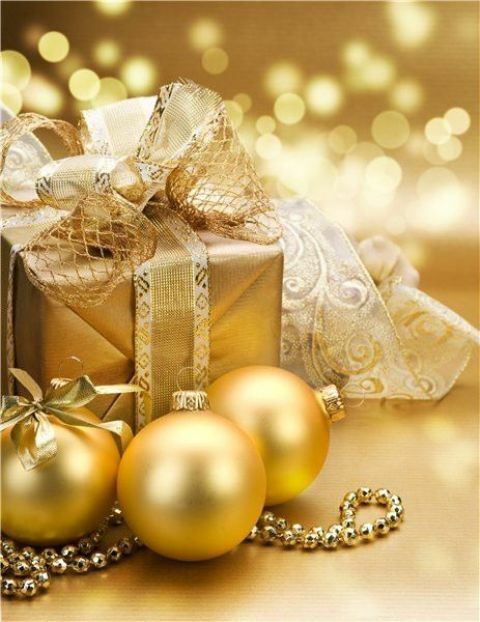 It is the time for fun, partying, and holidays. 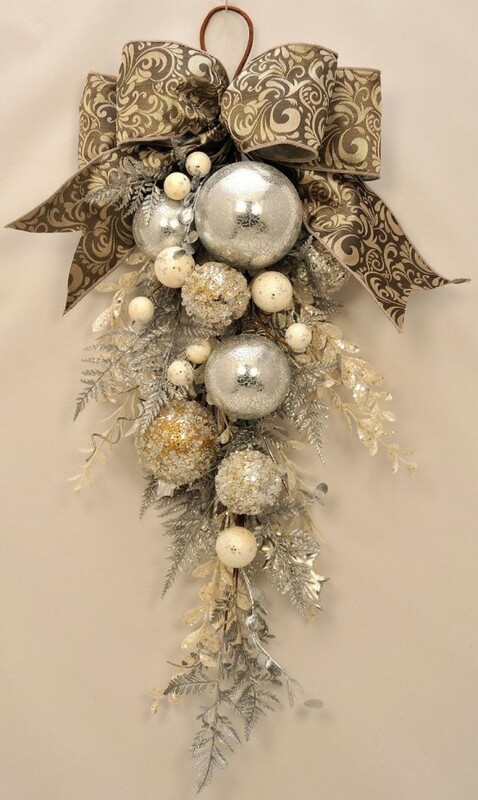 It creates a festive mood and announces the arrival of the holidays like no other thing. 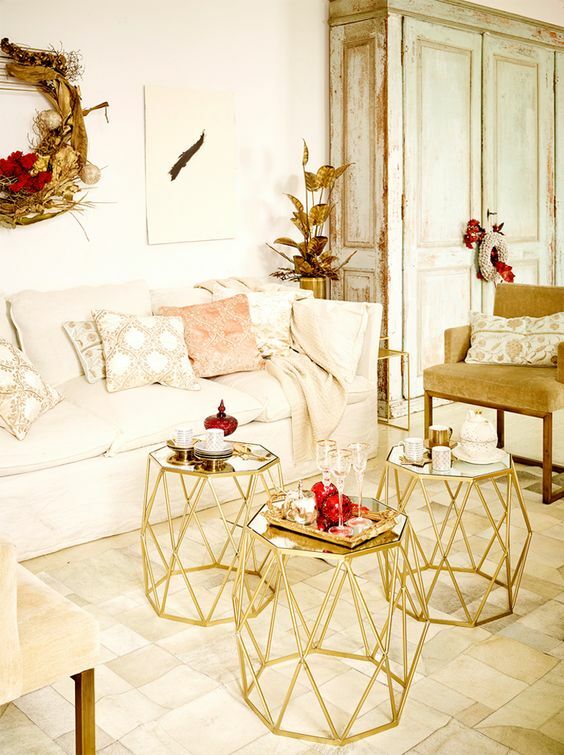 While gold looks great with almost every colour combination, we think it looks ethereal when combined with white or red. 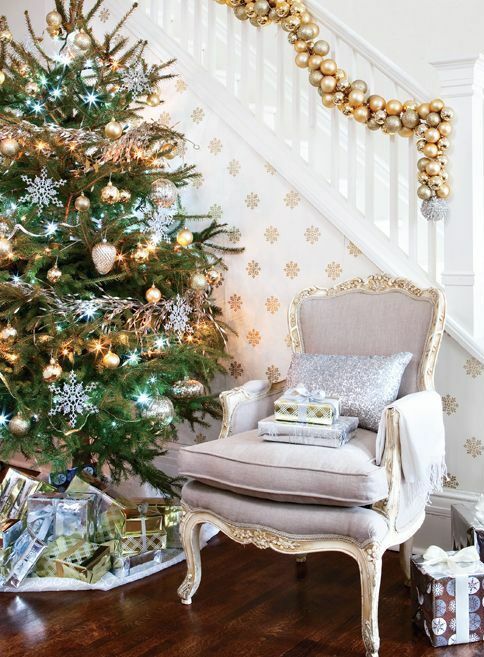 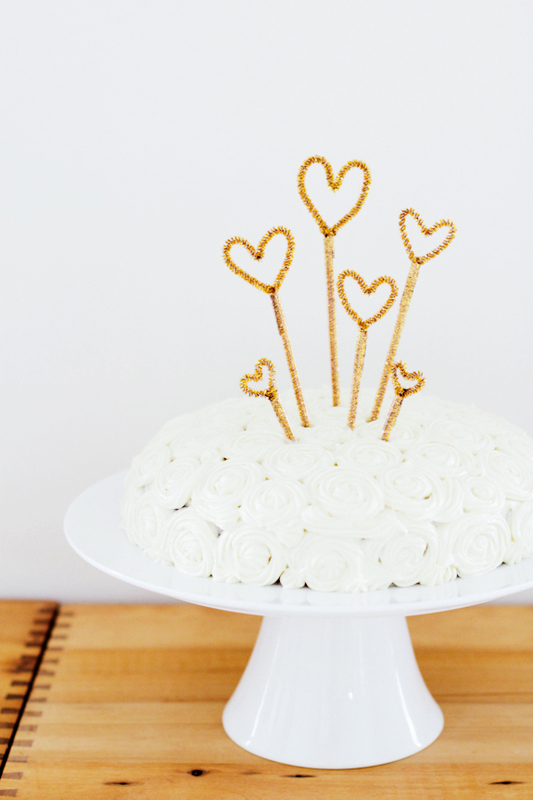 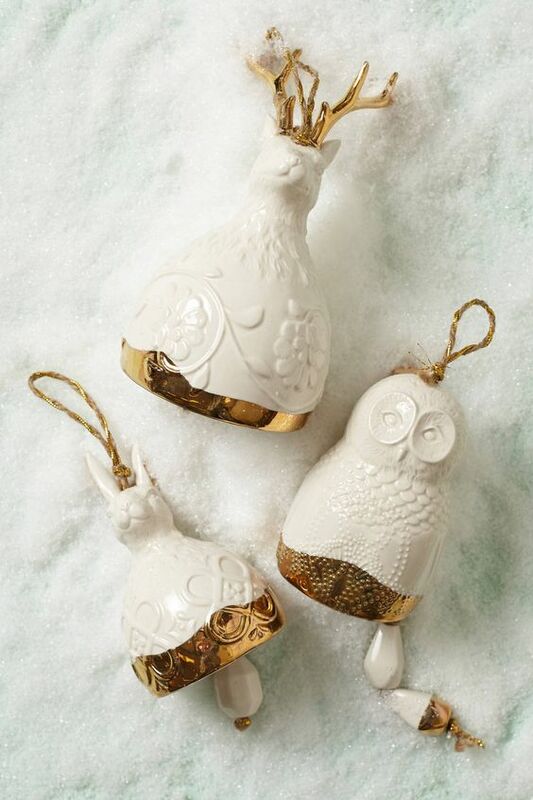 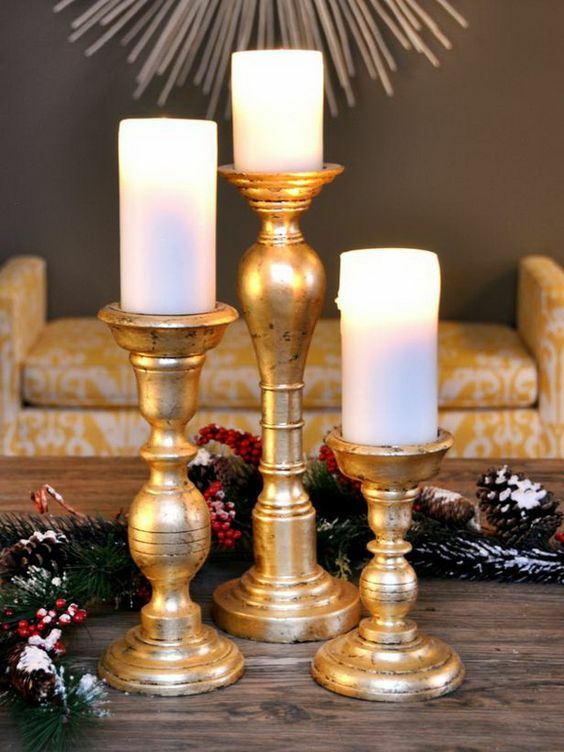 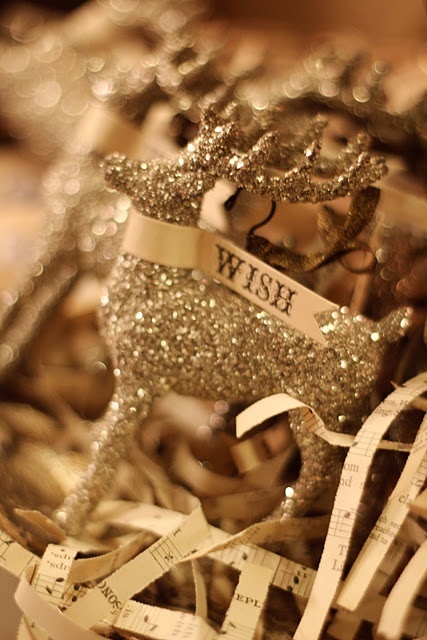 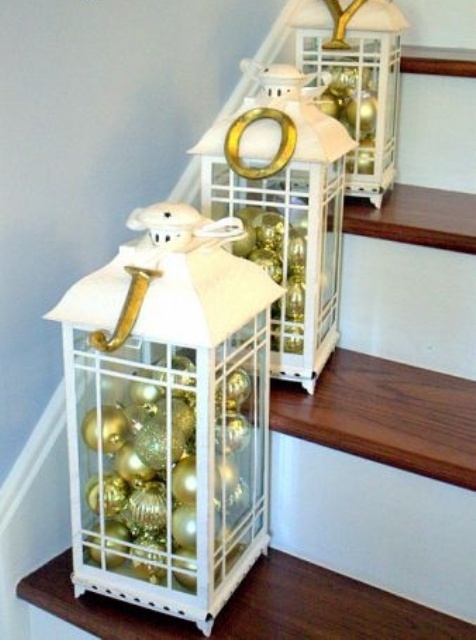 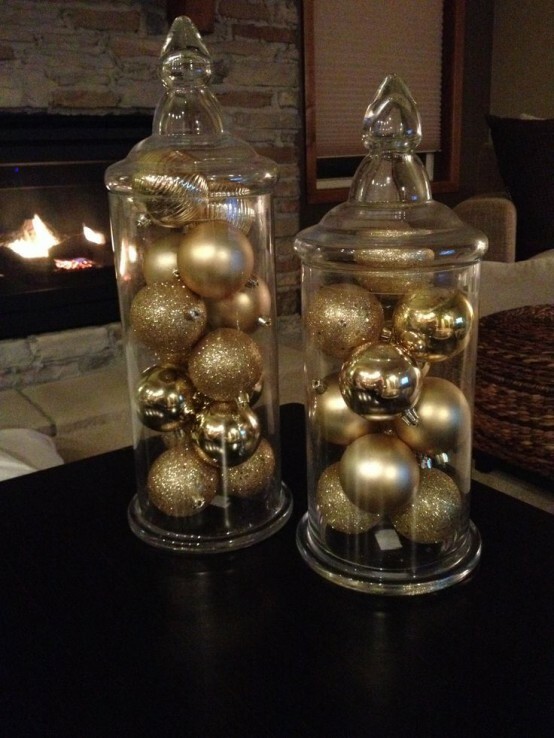 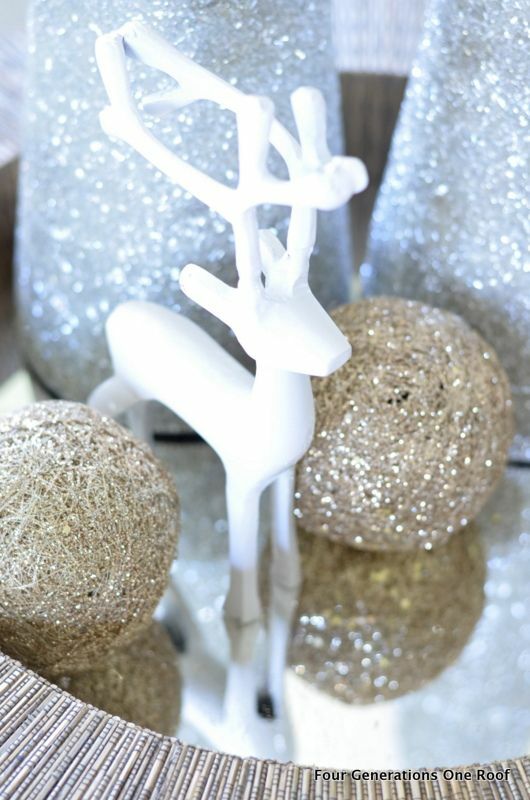 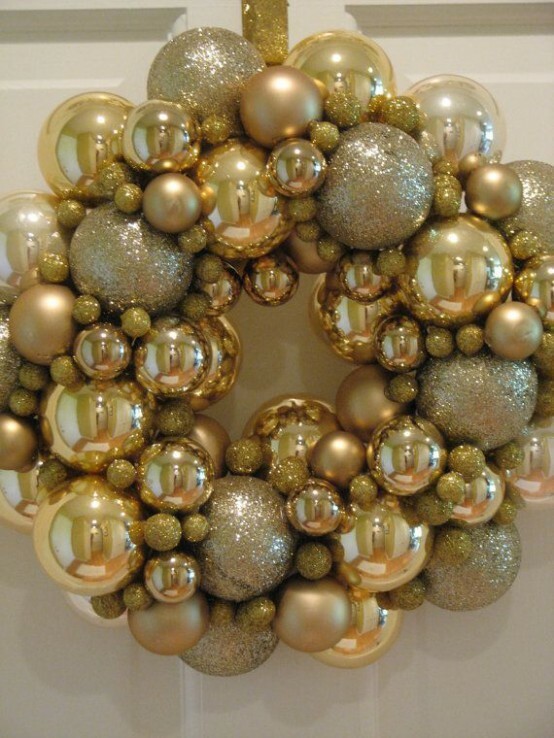 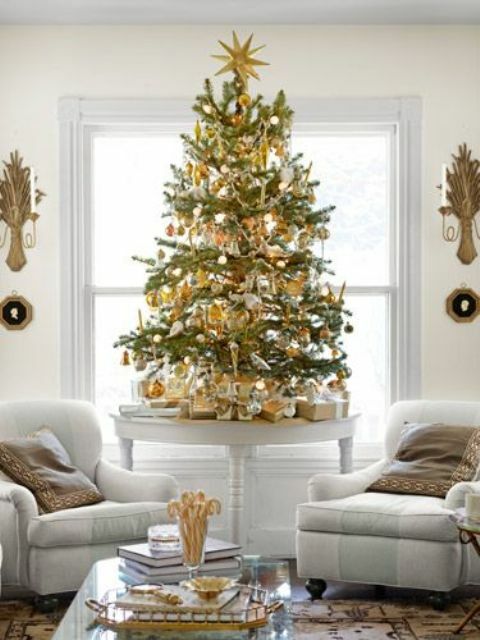 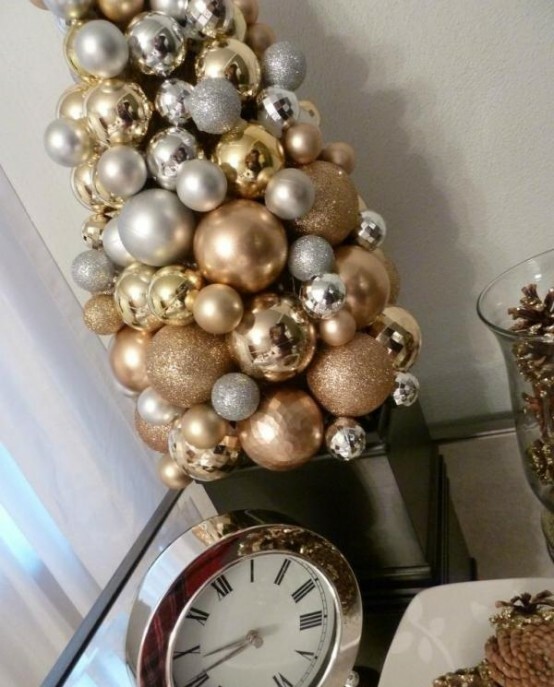 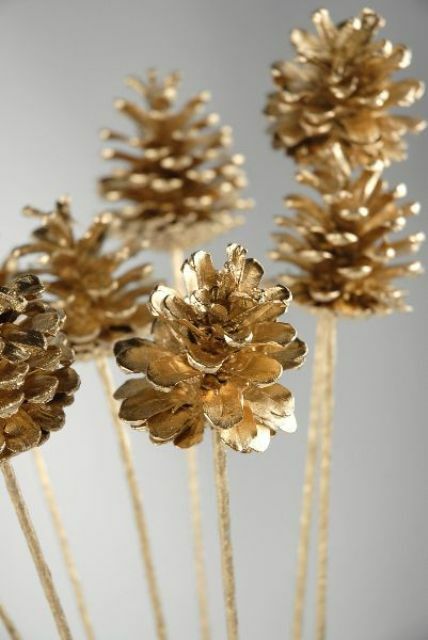 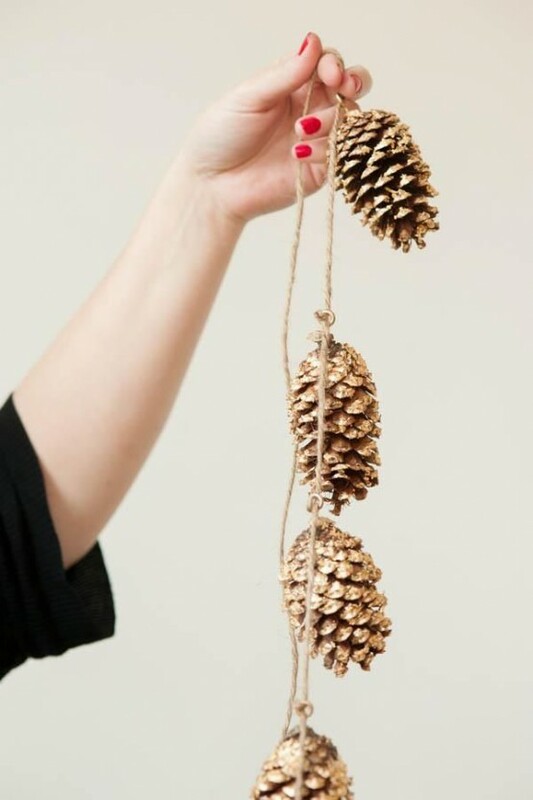 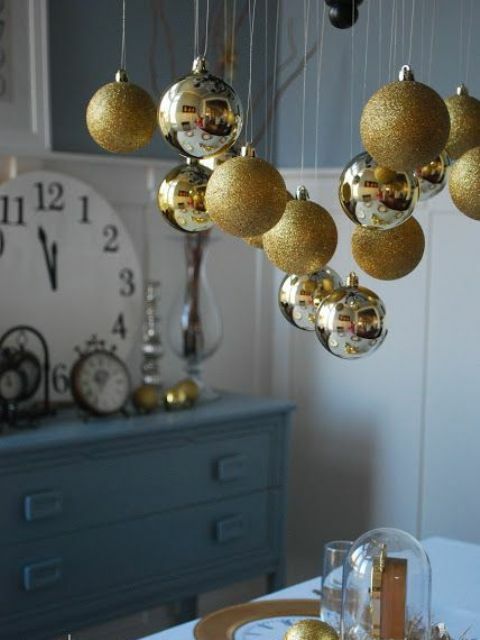 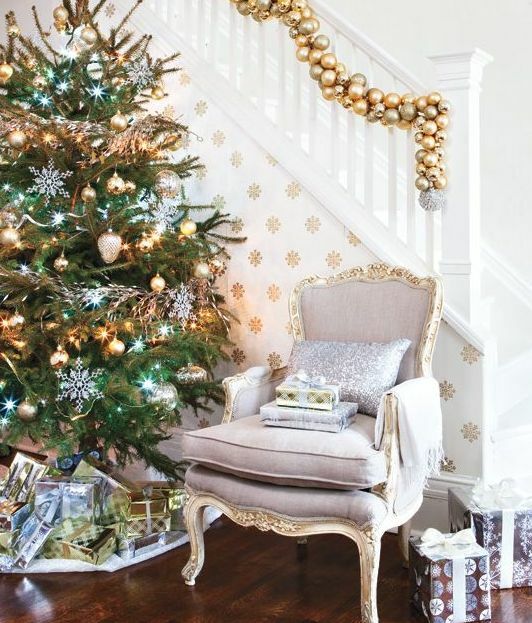 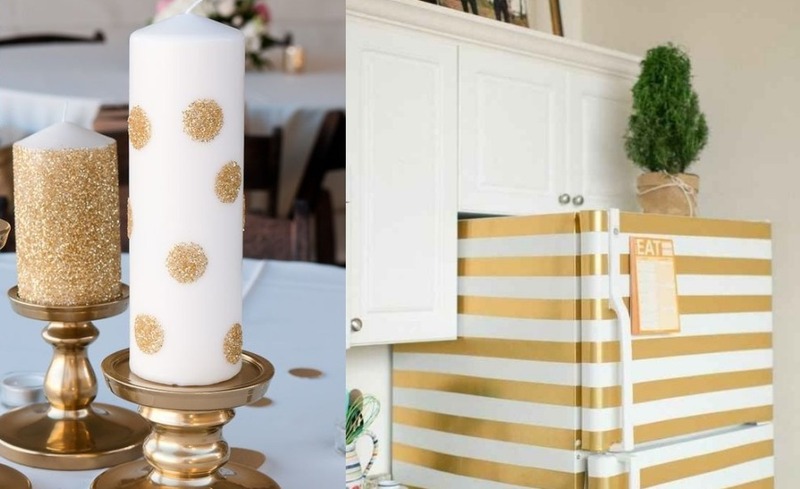 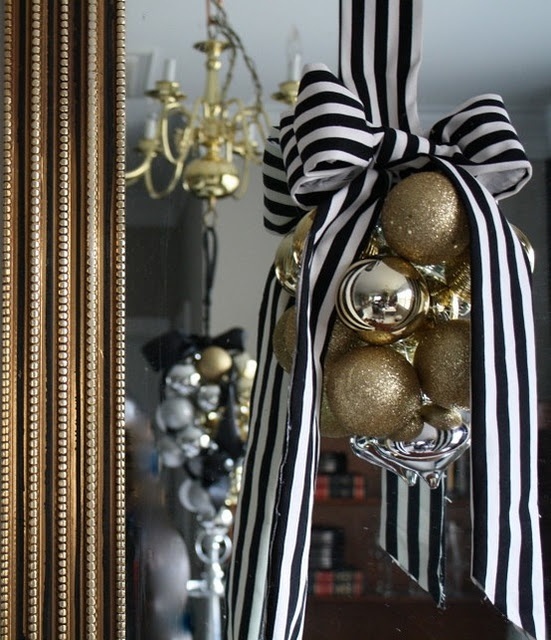 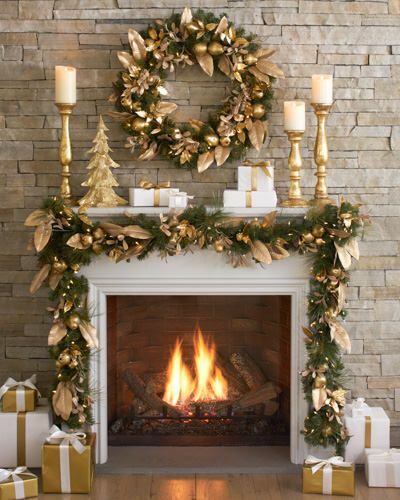 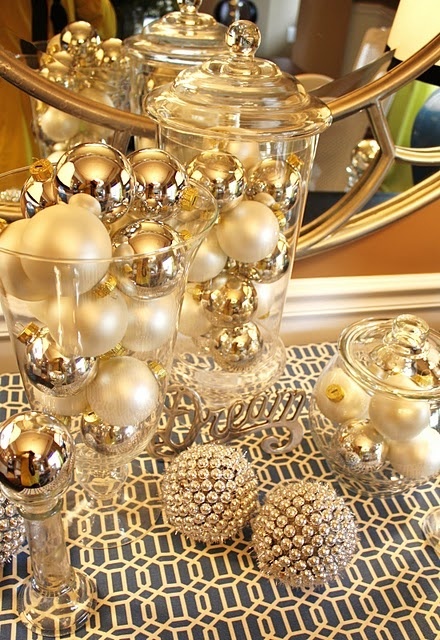 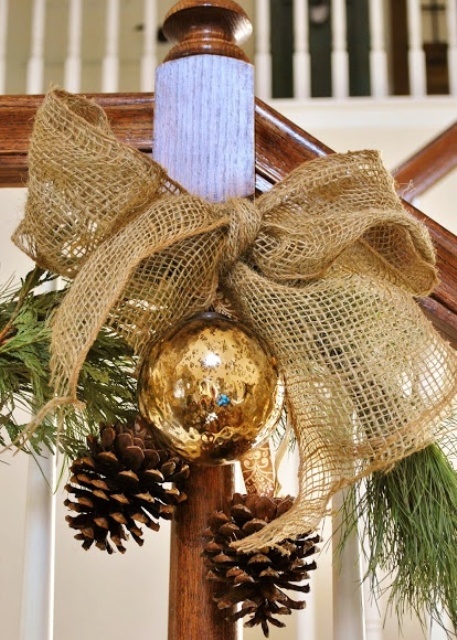 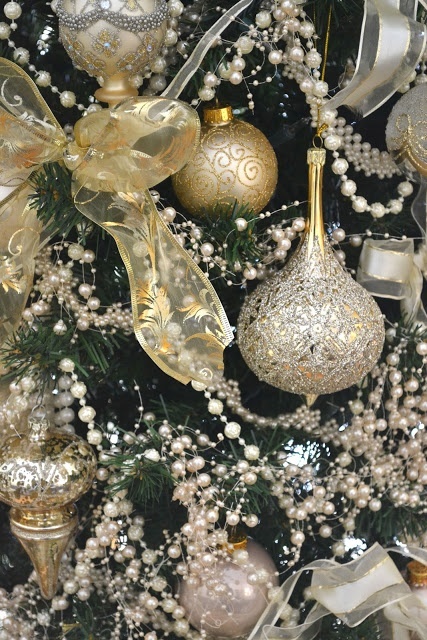 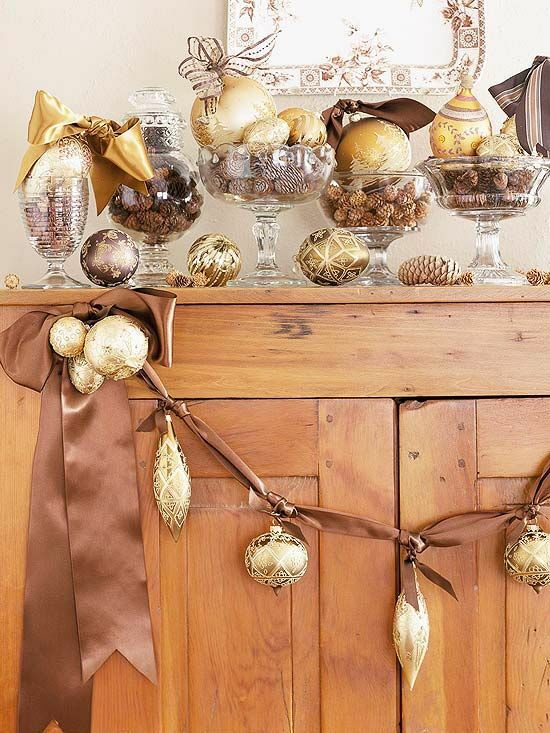 Today, we have gathered a wonderful collection of 40 gold Christmas decoration ideas for you. 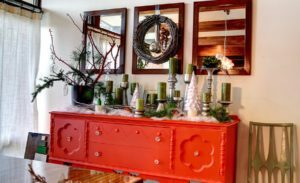 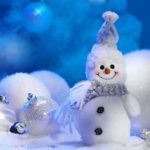 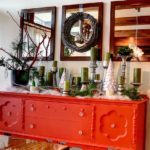 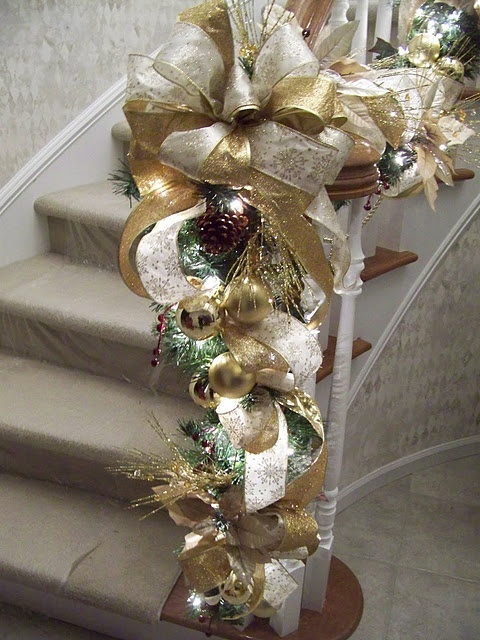 Check out and get inspired by some awesome decorations. 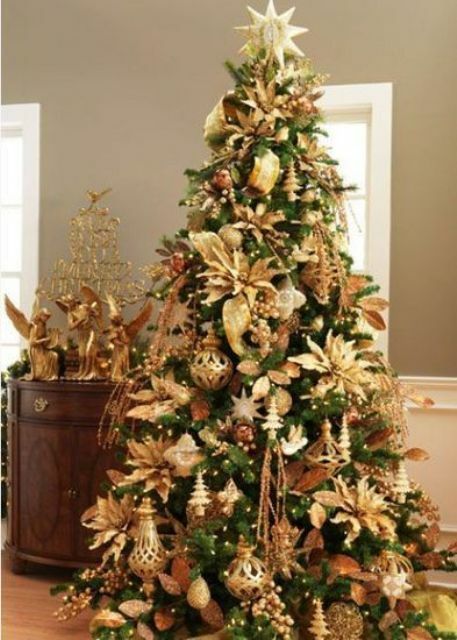 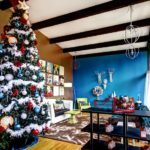 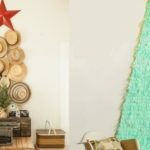 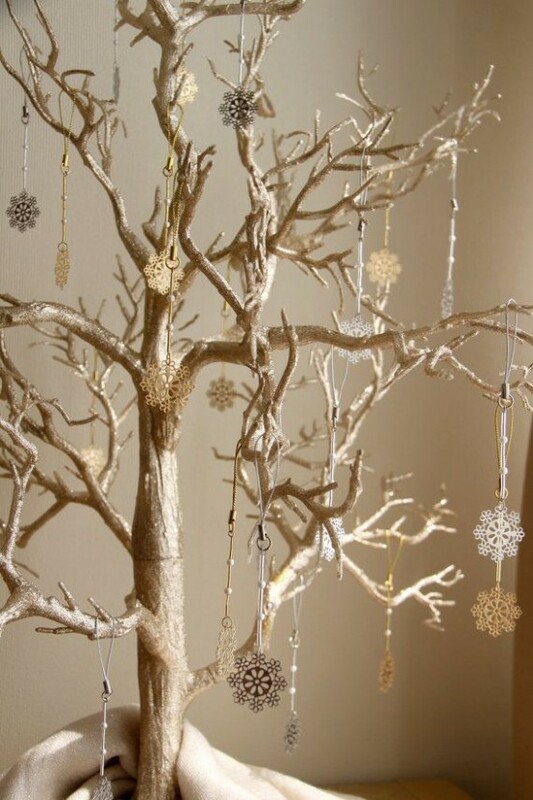 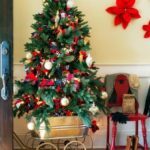 Why not consider going all out and decorating your Christmas tree with real gold this year with www.nuggetsbygrant.com you can do just that to make your home even more festive. 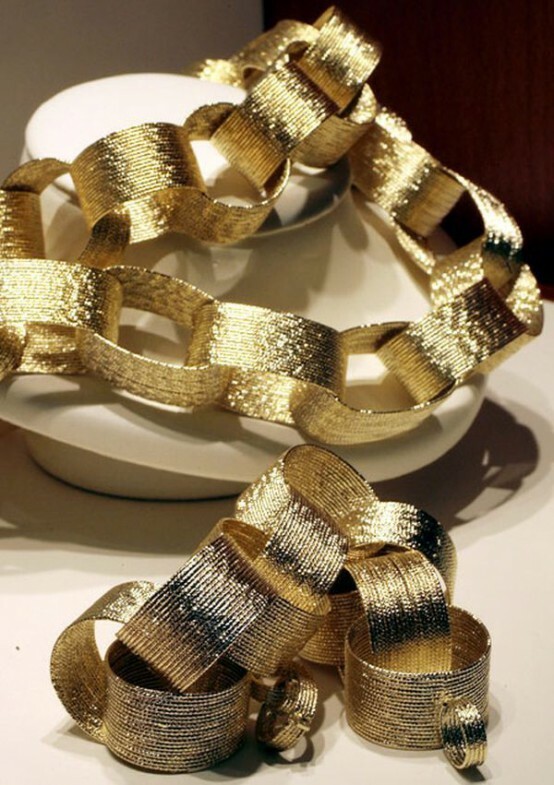 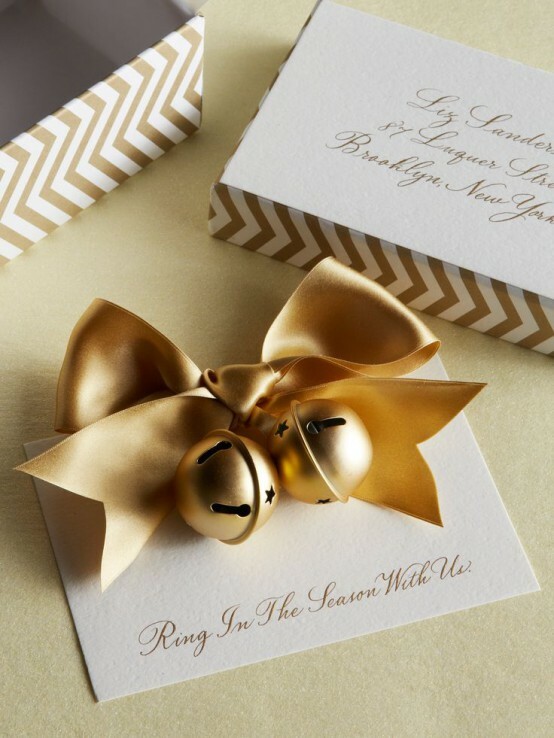 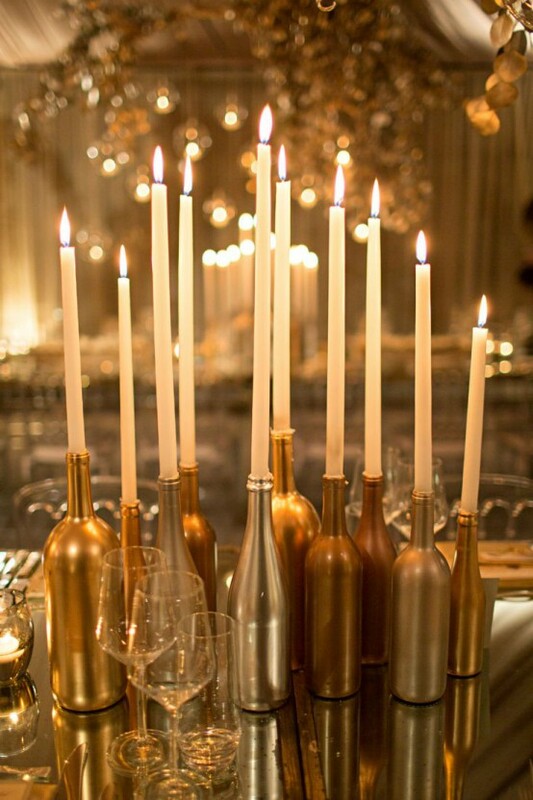 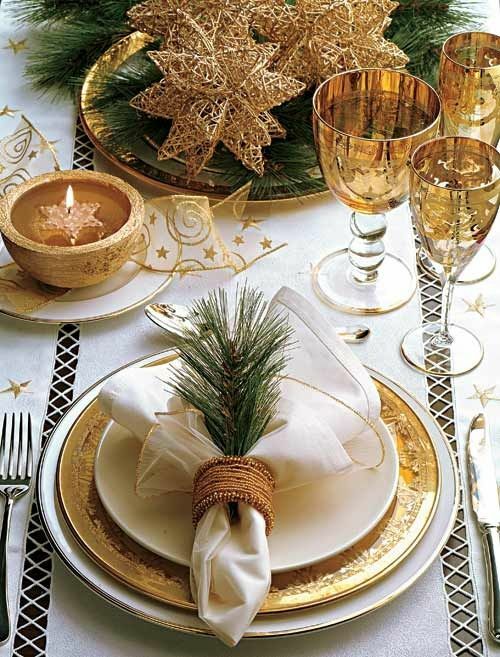 Gold is a great festive colour for any holiday or parties, especially Christmas as it’s sparkling and warming up. 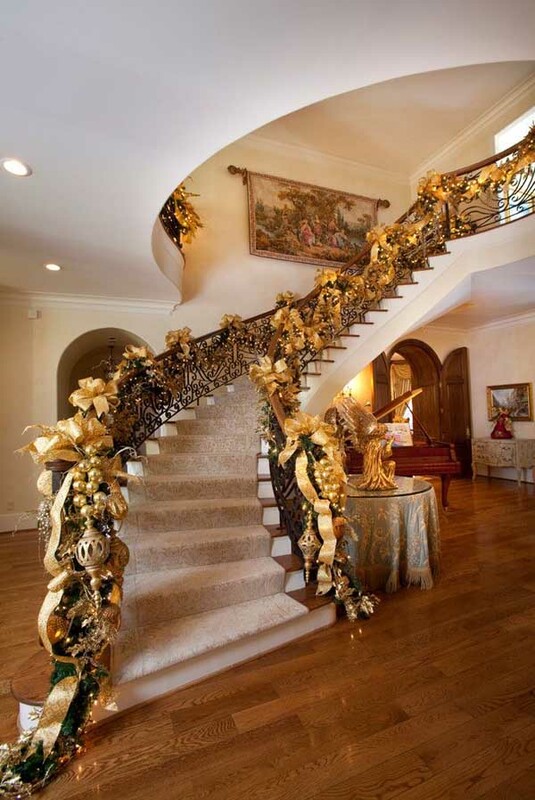 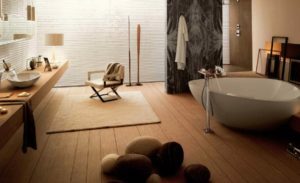 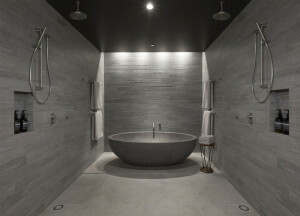 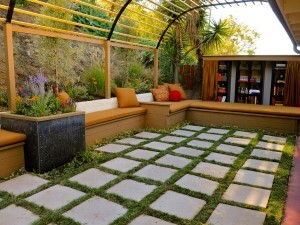 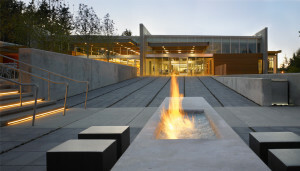 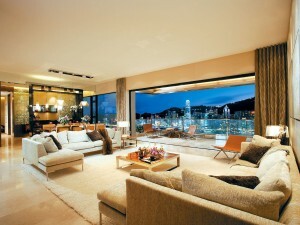 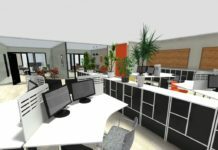 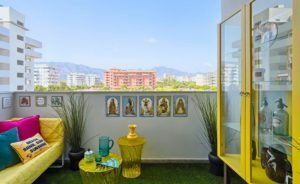 It is very helpful to create a warm and welcoming atmosphere for the visitors. 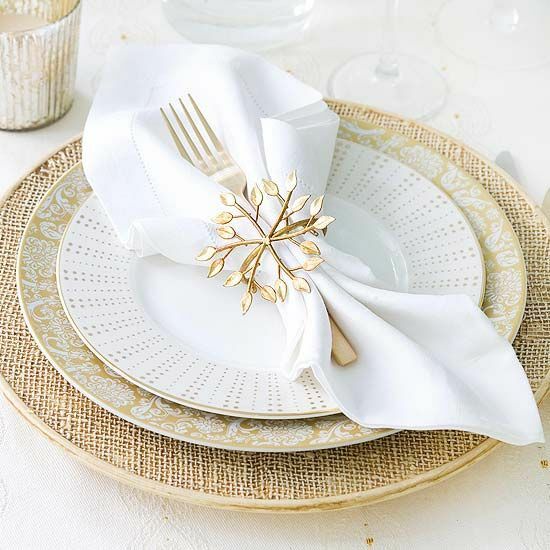 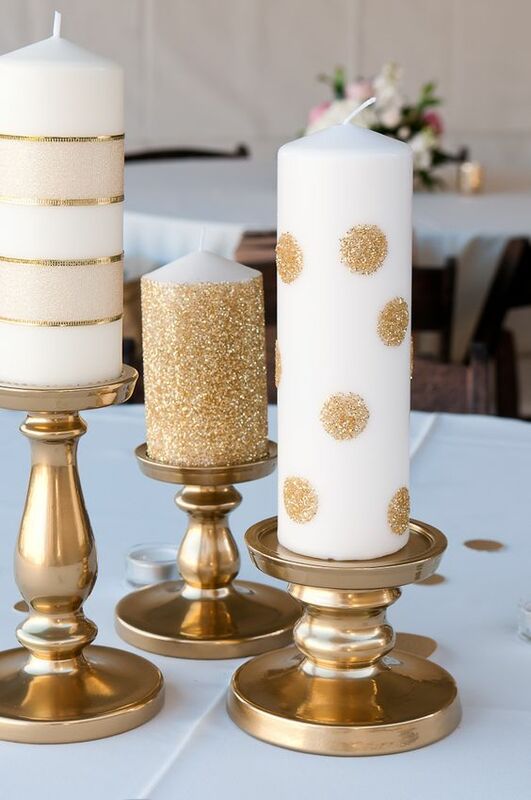 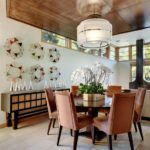 Stars in gold, Gold wreaths and garlands, gold table runners and napkin rings, gold ornaments and candleholders will make the home sparkle with glitter and ready for the brightest holiday of the year. 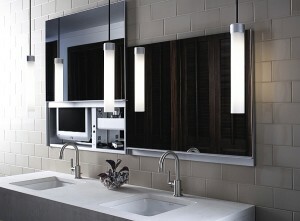 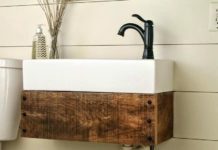 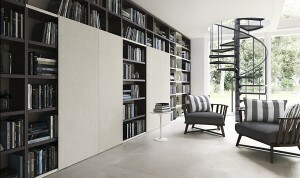 Scroll down to our gallery and choose the best one for your house.